Here's Which Way Your Favorite Gawker Editor Is Voting in the Secret Union Ballot! This coming Wednesday, June 3rd, all Gawker Media employees — except foreigners, freelancers, two top manager-editors with whom the buck is said to stop, and of course the entire business side, because what would any of them know about how to conduct business or negotiate — will secretly vote on whether to join the WGA East and become a union shop. Because Gawker Media majority owner Nick Denton doesn’t oppose the union at all — it appeals to his trouble-making streak, and he thinks it’ll have interesting ripple effects towards places like Vice — the Gawker office hops directly from “hey let’s have a union” to a majority-rule vote in under six weeks. Pretty wild stuff! It’s the fastest thing anyone has ever done. I’m hoping the post will be, in the true spirit of Kinja®, a open forum for discussion, not a rolling list of “yes” and “no,” and I expect staffers from all sites and in all roles to contribute no matter how they feel or how they’re planning to vote. At the same time indeed! Unfortunately, Kinja, Gawker’s premiere commenting platform, is impossible to use, so you won’t have the time or energy to sift through 800 randomly threaded comments to find out what anyone said. I, of course, have all the time in the world, so what follows is a summary of employee contributions to date. • There’ll be a union. • There are a couple of really decent reasons expressed in the staff thread to have a union. They are basically what you would think! No surprises. • There are a bunch of other reasons expressed to have a union that are romantic and unspecific, about values instead of actions, and people with those notions are likely going to experience some heartbreak when the nitty gritty goes down. Such is life though. • Meanwhile, Gawker Media is still building back up from the Latest Great Weird Facebook Traffic Crisis enjoyed by a number of web publishers. Most publishers saw a huge gain in traffic over the winter, and then, whee, some mysterious force (the robots that run Facebook) made some mysterious change (pushed traffic elsewhere, probably to stupid videos), resulting, in the case of Gawker, in a 20% company-wide drop-off of 15 million uniques from January to March. BuzzFeeᴅ traffic, by the same public measurement (Quantcast, which best reflects trends, not actual numbers), is down almost 17% from their latest hot new peak in February. Vox is down about 15%, etc. It’s a new normal in a world in which each new normal exists for about three months. And here are the assertions of voting. You may also view this list as sorted by employment. N.B. 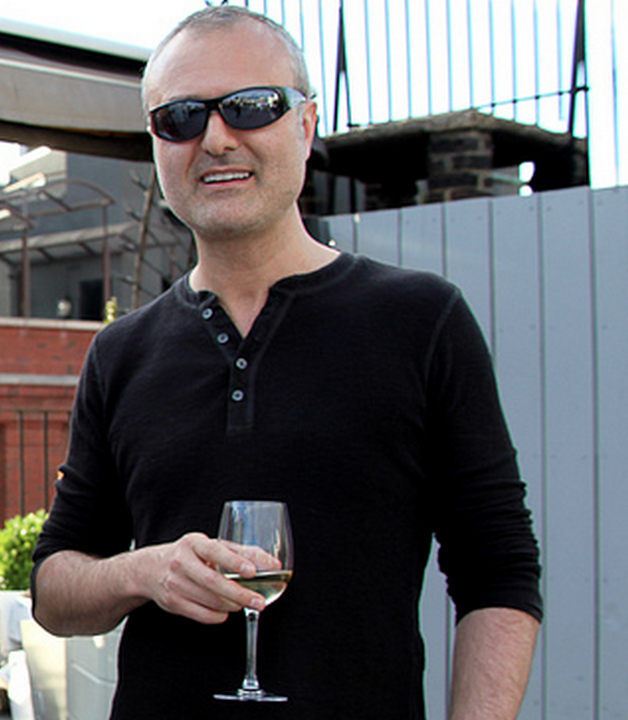 I have a financial interest in Gawker Media. Please notify us with any errors, omissions or miscategorizations. Gawker Media employees can understand why searching through Kinja could result in mishaps! Photo excerpted from this one by Grace Villamil for the FT.